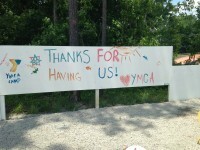 Are you looking for a place for kids activities in Raleigh? 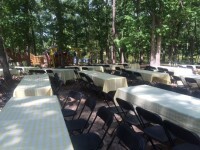 Host your next birthday party at Three Bears Acres! Each price includes adult admission. 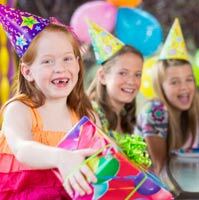 Small party options does not include reserved eating area or party coordinator. 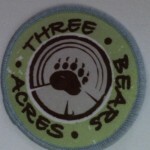 Come to Three Bears Acres where you can enjoy our 50+ acres while earning your patch! We welcome all groups including Y Guides, Scouts and youth church groups. Church groups: Get your group organized and enjoy a day of fun. Y Guides: We have a Three Bears Acres patch that the children earn while enjoying a day with Dad. Scouts: We offer a self guided and direct instruction options for your troop to earn their patch. After a day of play remember to stop by the fire pit (seasonal) and enjoy smores! You can also come and just enjoy all of our activities at a discount rate! We welcome all groups, especially Girl/Boy Scouts, Y Guides and American Heritage Girls. What kind of fun can your school have at Three Bears Acres? We can work with your school to provide a portion of admission and concession sales.